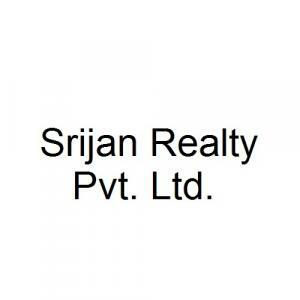 Greenfield City Classic in Maheshtala, West Kolkata by Srijan Realty Pvt. Ltd.
774.00 sqft. - 893.00 sqft. Located near Behala in Kolkata, Greenfield City Classic is an upcoming residential project from Srijan Realty. The project ready-to-move and offers all lifestyle facilities that make for a comfortable lifestyle. Greenfield City Classic has Gymnasium, School, Others, Sports Facility, Jogging Track. Restaurants, banks, hospitals, ATMs and schools are all within the vicinity, making everyday life easy. 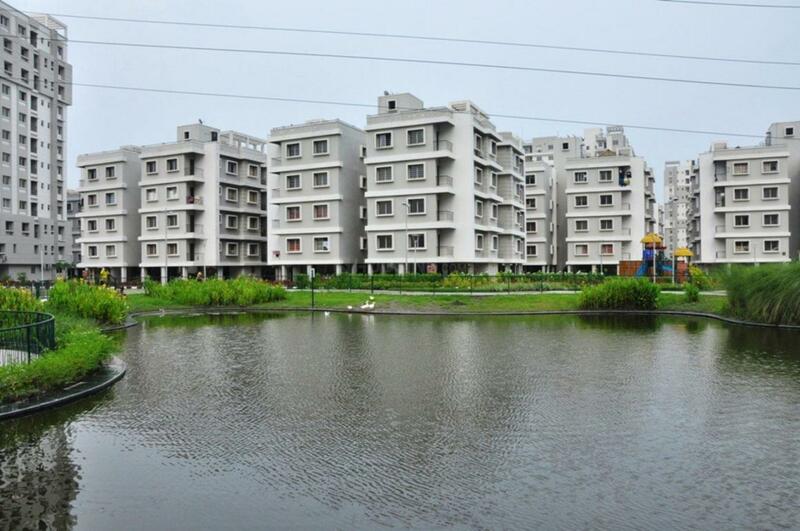 Behala is also well-connected by public transport with other parts of Kolkata.